In BP’s latest Energy Outlook, published last week, the energy major said that by 2040, oil, gas, coal and non-fossil fuels will each account for around a quarter of the world’s energy supply. More than 40 percent of the overall increase in energy demand will be met by renewable energy sources. 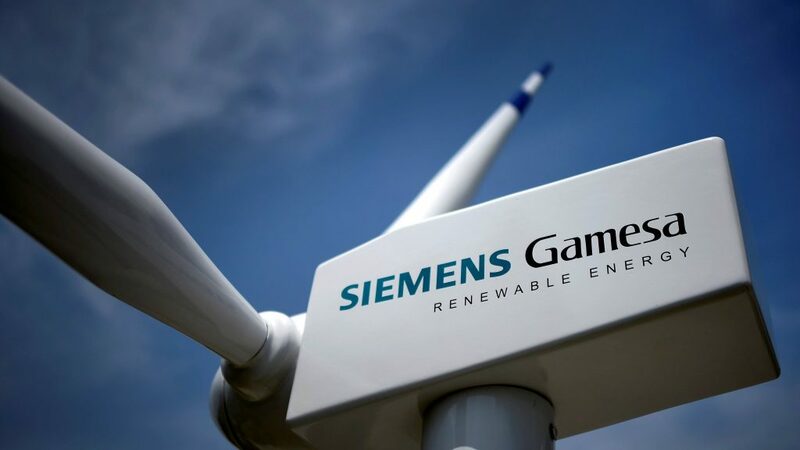 In the renewable energy arena, Siemens Gamesa inked a deal last week with F.L. Wind to supply 18 turbines to the Jelovaca wind farm in Bosnia and Herzegovina. Meanwhile, Utah-headquartered Rocky Mountain Power has revealed plans to build four wind farms across Wyoming, USA. The general consensus is that projects are slowly returning in the oil and gas sector. The standout deals seen recently were for the Duqm refinery on Oman’s Al-Wusta coast. 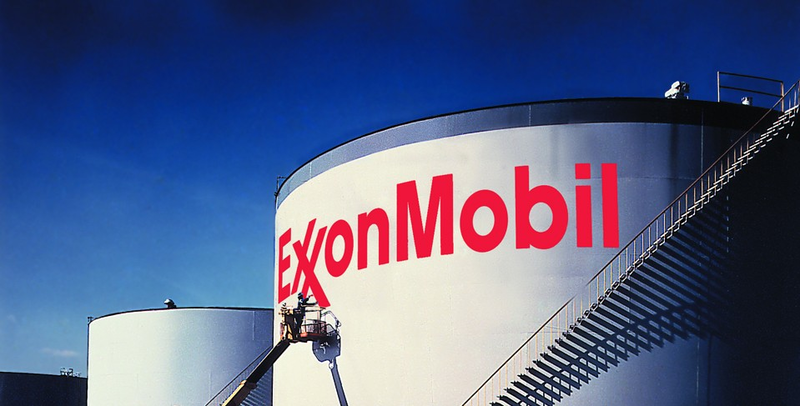 Three EPC packages have been awarded for the development of the 230,000 bpd refinery.